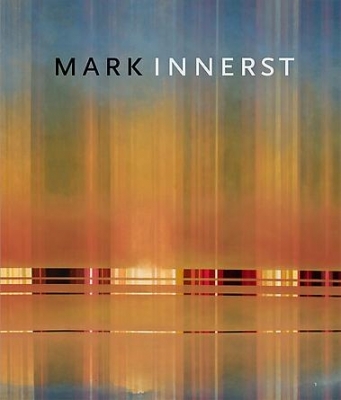 DC Moore Gallery is pleased to present an exhibition of new paintings by Mark Innerst, on view from May 3 through June 8, 2012. A catalogue with an essay by David Coggins will be available. Throughout his career, Innerst has emphasized the power of the small and intimately scaled composition. His consciously reduced scale results in a close, almost conspiratorial relationship between the work and the viewer. By reducing pictorial incident he creates pictures of iconic clarity and resonance. In this exhibition, Innerst shifts his scale from small compositions that measure a matter of inches to the largest paintings he has ever created. Before beginning his paintings, Innerst often distills his images and locates compositional ideas by producing small painted studies, which will be included in this show. Mark Innerst lives in Philadelphia, PA and Cape May, NJ. Recent exhibitions have taken place at Gallery Alain Noirhomme in Brussels, Belgium and Emilio Mazzoli Galleria d’Arte Contemporanea in Modena, Italy. His works are included in major public collections including The Museum of Modern Art, New York; Solomon R. Guggenheim Museum, New York; Brooklyn Museum, New York; Los Angeles County Museum of Art, CA; and Walker Art Center, Minneapolis, MN.